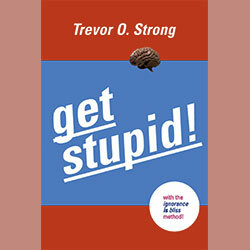 The self-help book that will cure your addiction to self-help books! Build walls to separate you from others! Take the Ignorance Quotient test! Learn how to simplify the world! Discover the great conspiracy around you!